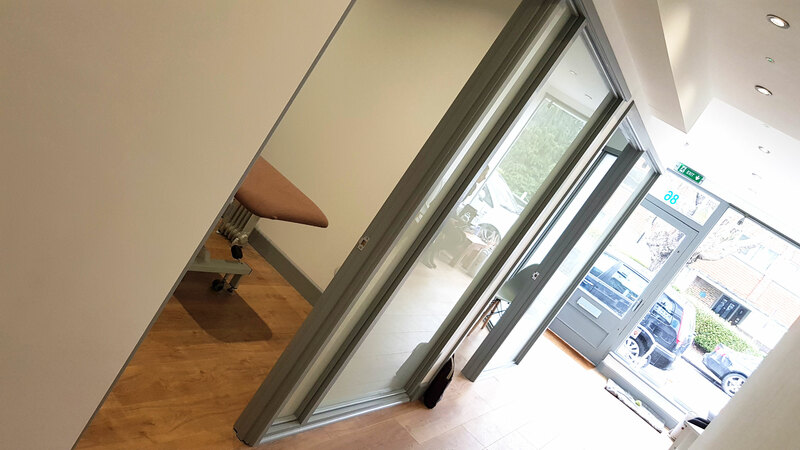 Based in Shepperton, Surrey is a High Performance Environment for both Sports Professionals and members of the Public who are looking for Diagnostic Assessment, Injury Rehabilitation, Injury Prevention and Physical Performance enhancement. Symmetry Performance works with all Medical Providers, please call to confirm terms and conditions. 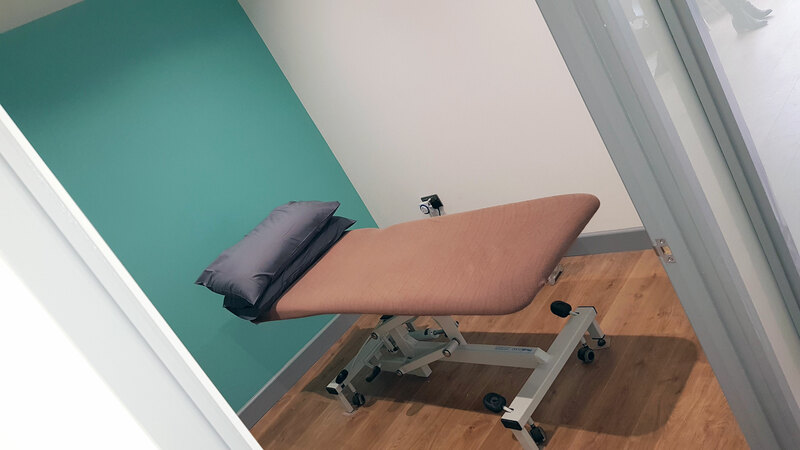 We have many years of experience treating a wide range of conditions from general strains and sprains, back and neck pains, sports injuries right through to men’s and women’s health issues and complex post-operative rehabilitation. 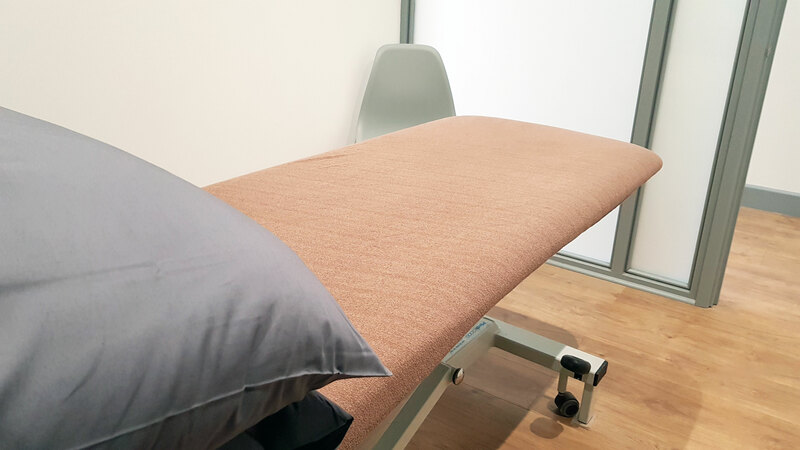 As well as relieving pain and promoting function and movement, osteopathic treatment aims to resolve the underlying causes of the problem and the resulting body compensations. 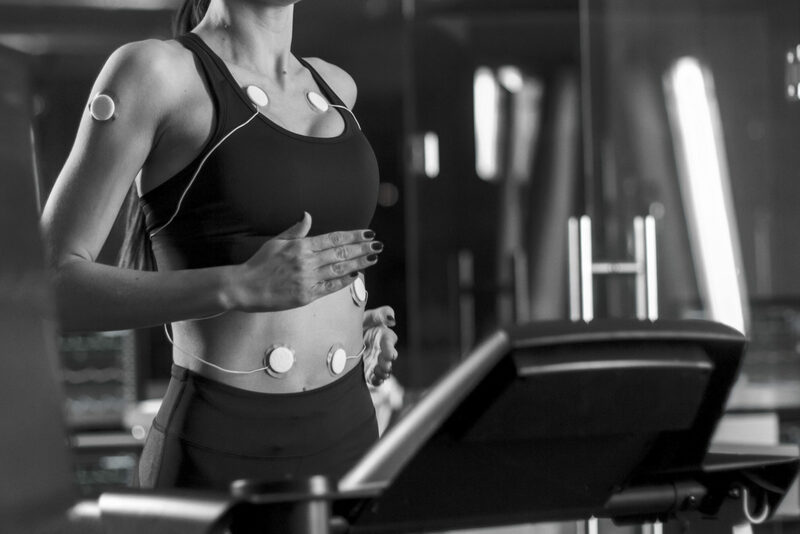 Our credited sports science practitioner is a specialists in the application of scientific principles and techniques to assist coaches and athletes improve their performance at an individual level or within the context of a team environment. 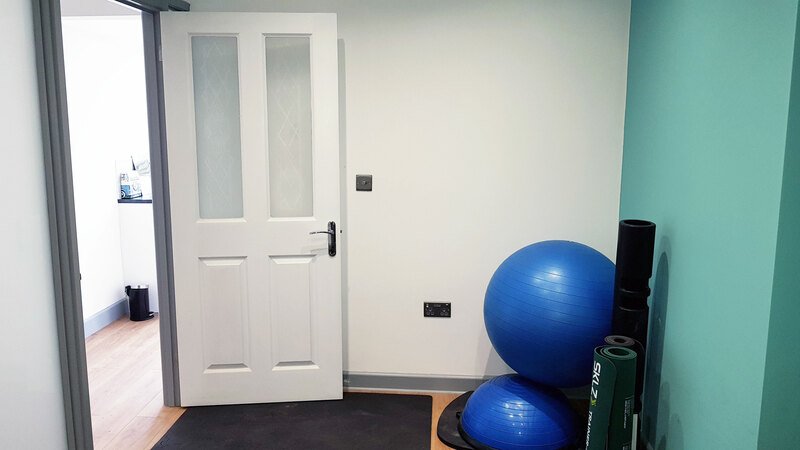 The brainchild of Martin O’Connell was to create a clinical practise that resembles the High Performance Medical and Science Environments used in the Elite Sports Clubs throughout the UK. Having worked in this environment for a number of years, Martin has seen first-hand the benefits this approach has for both those actively involved in sports or occupational based injuries. Throughout his professional career Martin has met a multitude of highly skilled practitioners and SYMMETRY PERFORMANCE has brought these together to offer a leading Multi-Discipline approach to meet all of your performance needs. is a clinic based in Shepperton, Surrey. We specialise in the diagnosis, treatment and management of all sports and occupational injuries. © 2018 SYMMETRY PERFORMANCE LTD.